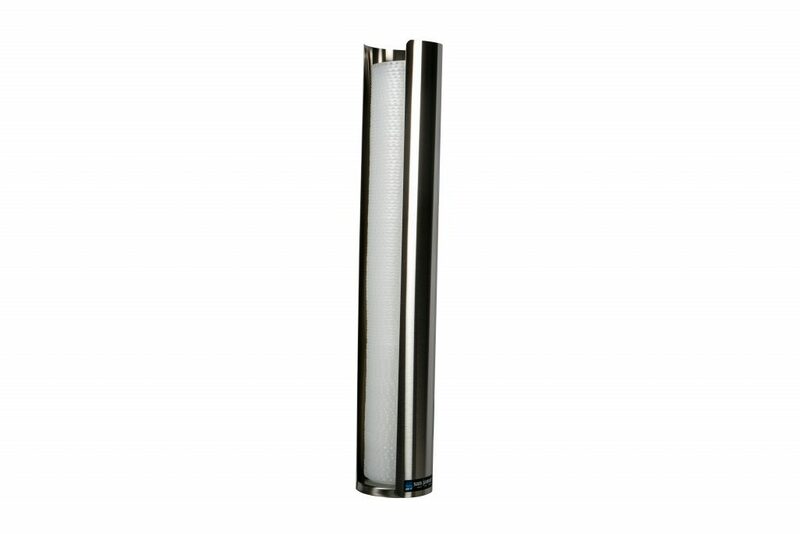 Wall-Mount Lid Dispensers are ideal for any environment where disposable lids are used. 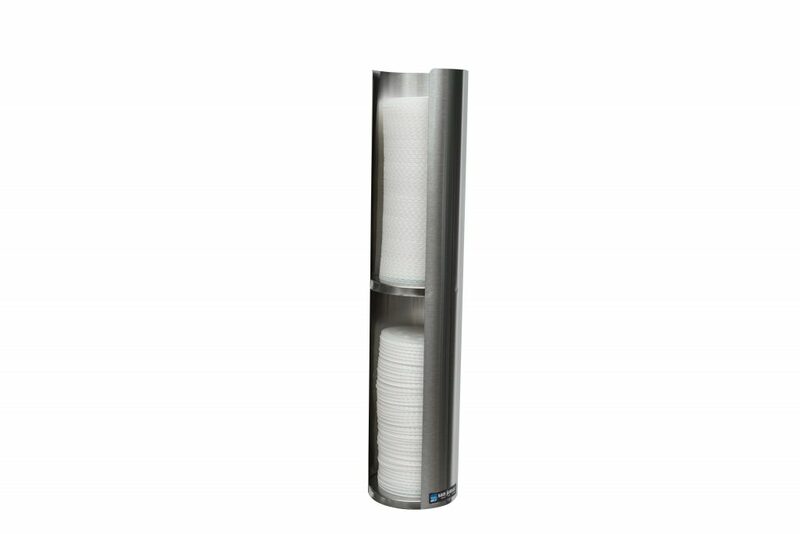 Designed for fast loading, these dispensers keep cup lids clean and organized. 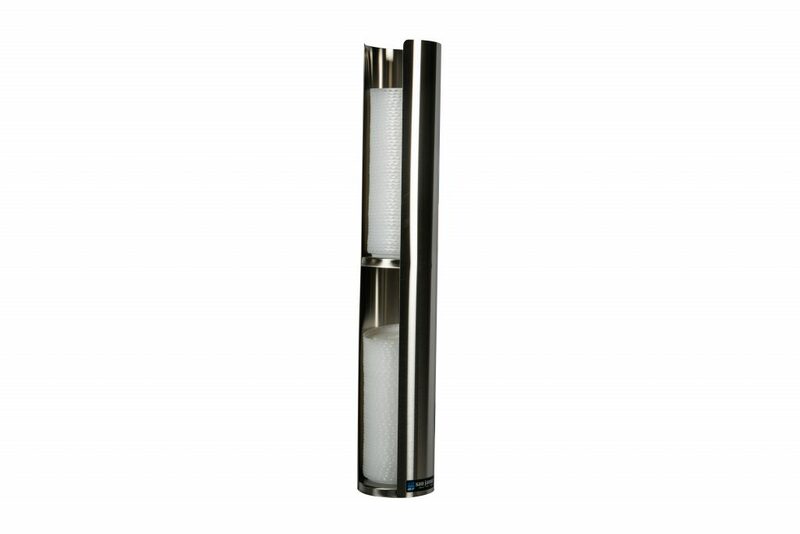 Available in single and double lid designs, the front–loading design provides easy and smooth access to lids. 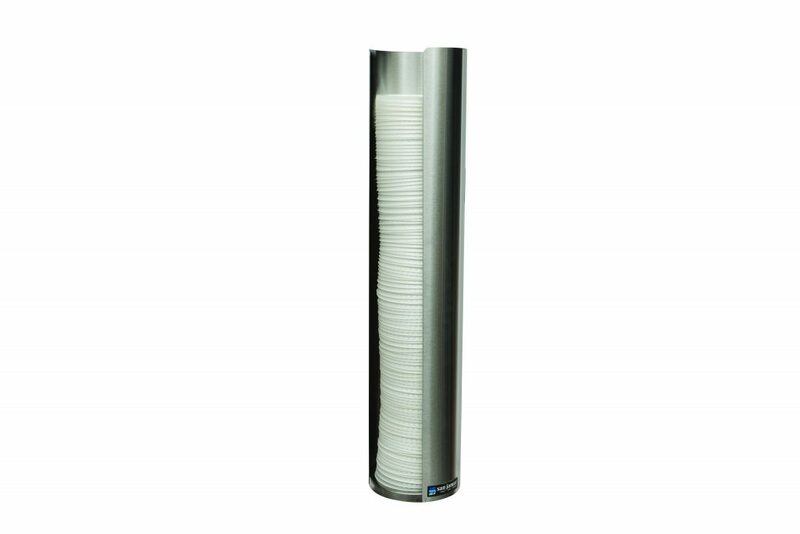 Pull-Type Paper/Plastic Beverage Cup Dispensers Our Pull–Type Paper/Plastic Beverage Cup Dispensers are designed to provide easy and efficient one-at-a-time cup dispensing. 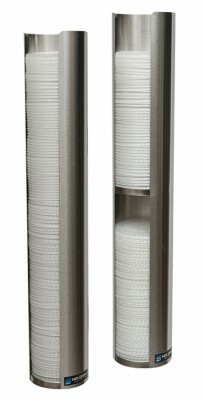 These affordable self–adjusting dispensers eliminate cup damage and are easily loaded from the top.